of all shapes and sizes! At Pivot Creative we give your business high impact, free advertising using your existing resources. 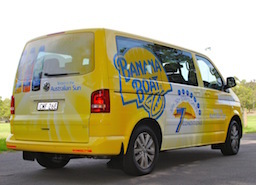 So if you really want to make an impact, why not let the team turn your fleet of vehicles into 24/7 lead generators? Looking for eye-catching retail signage that will literally stop passers by in their tracks? Outstanding shop signs that continually bring new customers through your shop door and into your retail space? and sell your services or products. We get the best results for your business by taking the time to listen to what you want to achieve. And after over 20 years in the signage and digital print business, our 10 points of difference enables us to deliver outstanding, cost-effective results for thousands of businesses, just like yours. 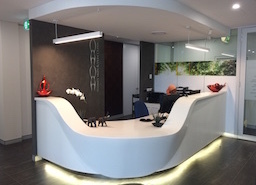 We offer a full design, manufacture and installation service Australia wide. 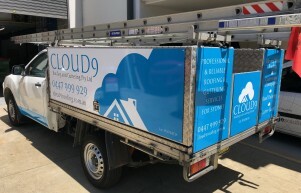 Based on Sydney’s Northern Beaches, our highly qualified, experienced team, custom make every sign ensuring quality of product and consistency of results. Talk to us today about creating a high quality, cost effective signage solution that directly targets your customers. After 20 years in the print and signage industry, our experienced team knows the best way to deliver outstanding results for your business. We custom make all our products in our factory. 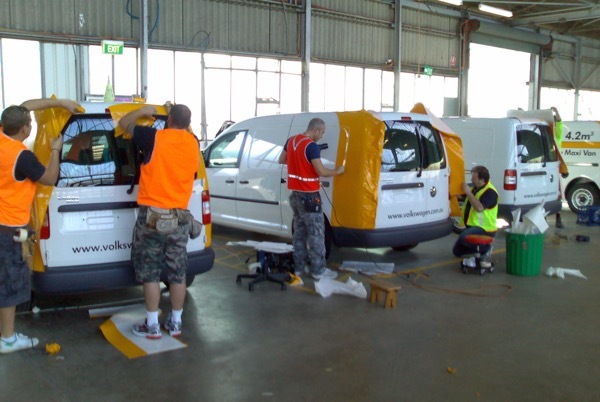 Our commitment to consistent quality for every job means we can guarantee all our work. Our promise of outstanding service means we do what we say, when we say we will. We can come to you, wherever you are, in every city, nationwide. We ask you what you want to achieve with your signage. Then we work with you to create a custom sign solution to achieve your goals. Your installation guys did a fantastic job in installing the new signage…overall it was an easy/great experience from your wider team…thanks!!!! 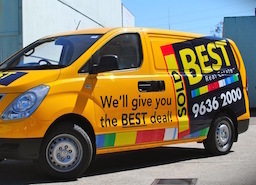 Pivot Creative came recommended by a friend and I was not disappointed.The price, quality of the art work and customer service was exceptional.I am very happy with my van signage and would not hesitate to recommend Pivot Creative. We were really impressed with the professionalism of the installers on-site. The quality of workmanship is outstanding. 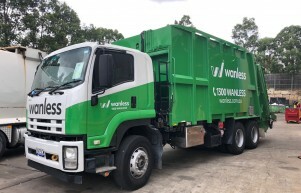 Just want to say a big thank you for your excellent services in providing signage to Inner West Council especially for the works at Leichhardt Oval. Really appreciate your assistance considering the really tight time frame given. Looking forward to more of your services in the near future. The banner skin was fitted to the face of the sign cabinet using a sail track system. 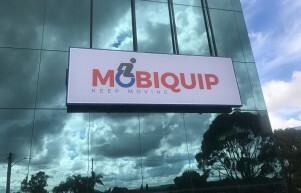 This means that the sign face can be easily changed should the client ever want to update or re-brand, but it also offers a quick and economical way to make your signs look good. The bigger the better! What rubbish! Wrapping the cabin was a more cost effective way to create the look than painting was. It was also transformed in the space of a day which meant the down time of the vehicles was kept to a minimum. Call us today to see how we can help promote your business quickly and easily.